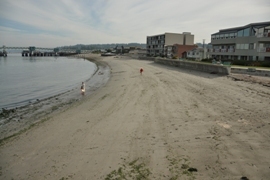 Listing courtesy of Swanson Realty, Inc..
Edmonds has one of the most picturesque waterfront communities, a small town feel, yet is just 15 miles from Seattle, 18 from Everett. 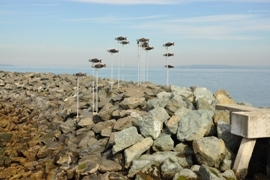 Residents like to walk along the scenic waterfront parks where there is local artwork, sandy beaches, boat marinas and waterfront restaurants known for seafood cuisine. Just up from the waterfront is downtown Edmonds full of stores, specialty boutiques, art galleries, bookstores, eateries and historic charm. All this with the backdrop of Puget Sound and the Olympics. 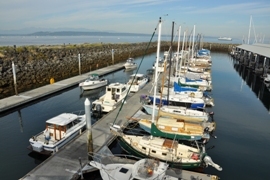 Edmonds is serviced by Amtrak and Sound Transit commuter rail, community transit buses, the Washington State Ferries, cars and bicycles, so getting around is no problem. The Edmonds-Kingston Ferry connects to the north end of the Kitsap Peninsula. 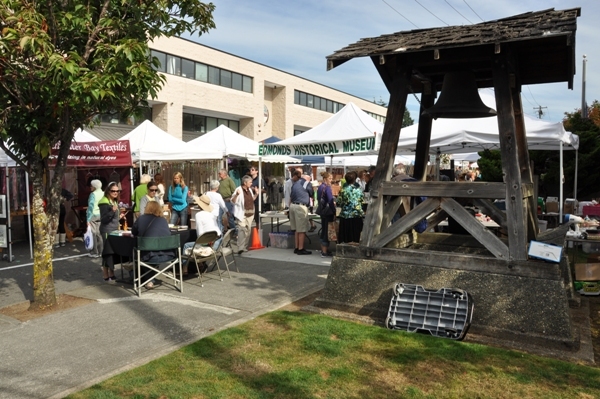 In 2011, the population of the City of Edmonds was 39,800, growing at 1% per year. This makes it the 3rd most populated city in Snohomish County next to Everett and Marysville. 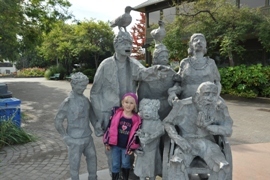 The educational system of Edmonds, Washington is governed by the Edmonds School District. 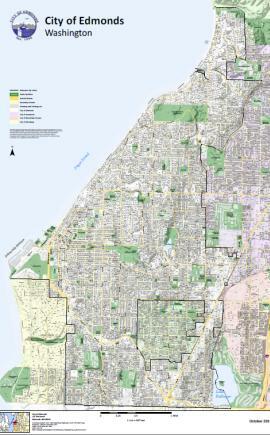 There are six primary schools such as Chase Lake, Edmonds, Seaview, Sherwood, Westgate and Woodway; one high school, the Edmonds-Woodway High School; and two K-8 schools, Maplewood and Madrona within the vicinity of the city. The City provides many amenities for residents and visitors. There is an active arts and cultural community which contributes to the strong sense of civic pride widely shared in the community. There are numerous well-kept residential neighborhoods, a viable economic base and an active, involved citizenry. 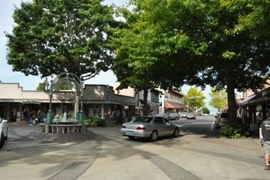 The history of Edmonds can be seen at the historical sites around the downtown area. The Edmonds Historical Museum is located at the old Carnegie Library which was built in 1910.